Perhaps the oldest Frontier Partisans tale of them all is unfolding on screen this month. 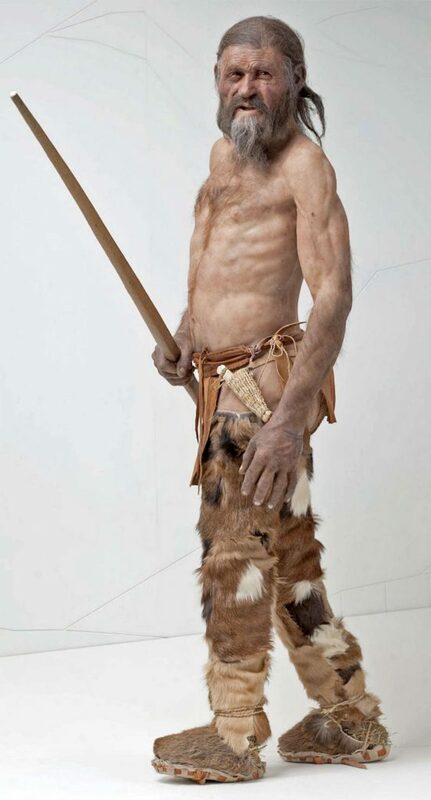 An Alpine backpacker later named Ötzi was stalked and killed by an arrow in the Italian Alps more than 5,000 years ago. His assailant: unknown. Motive: undetermined (though intact kit tends to rule out robbery). 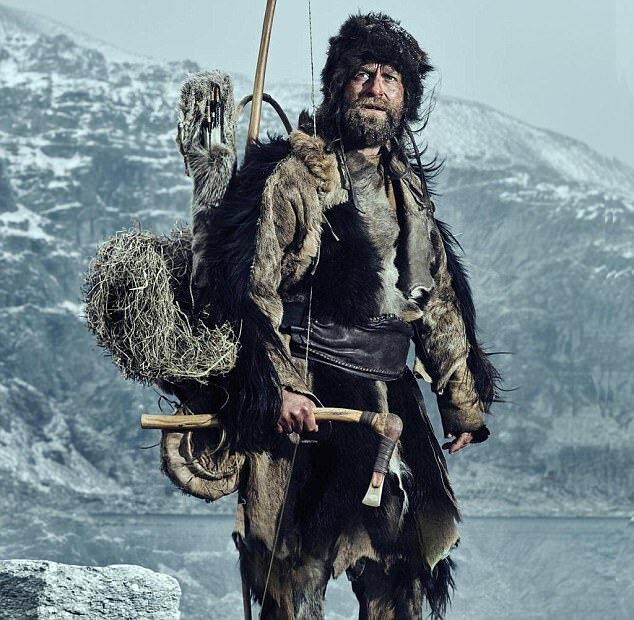 Ötzi may have been the victim of a mountain feud. Not the first, and certainly not the last. That’s not meant to be much of an endorsement, but it rings the Frontier Partisans gong. It says a lot about humanity that one of our earliest remains was that of a murder victim. Reminds me of that epigraph in Blood Meridian about the ancient skull that showed signs of scalping. I think my brother is in that. THAT’S what I was thinking! But that Iceman was supposed to be a Neanderthal. An okay(but SAD!) movie, I thought. I’ll havta wait till this one becomes a cheapo, hopefully Region 1 DVD–as I WOULD like to see it, having kept up with “Otzi” since his discovery, lo, those many years ago. Amazing all the things he’s taught us about his times…..
I’ve followed him since he was discovered too. Nova did a wonderful show about how they built the duplicate body for study. I’m afraid that this movie may be too much Hollywood and not enough archaeology for me. Kinetic savagery, huh. Guess I need to see it.